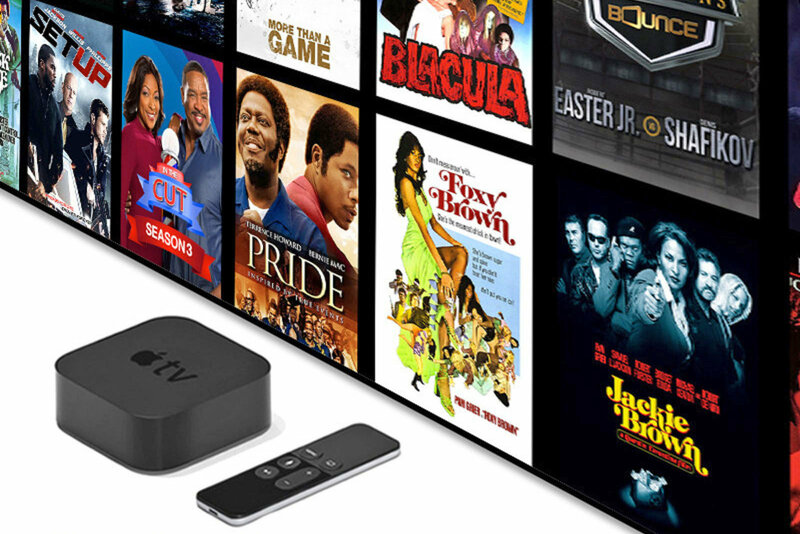 Apple’s streaming video service could launch by mid-April, according to The Information. The article says that Apple has told companies tapped to air shows that this is the planned launch of the service. Apple currently has 28 scripted series in the works. The company also has also acquired at least three movies. Whether they’ll be released on the streaming service or the big screen is uncertain. Also uncertain is what the pricing will be. 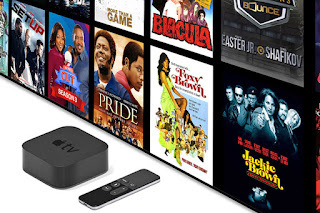 Some rumors have said that the streaming service will be free to owners of Apple devices. Others have said it would be bundled with Apple Music and a magazine/news subscription service.